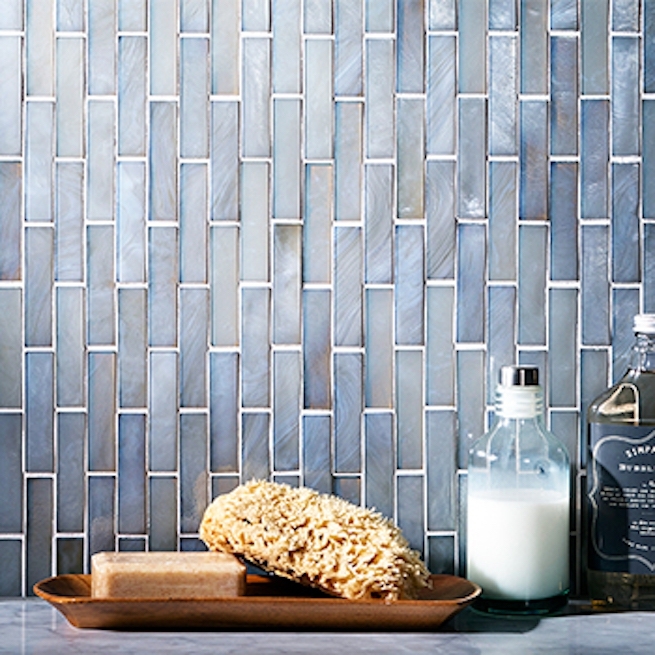 United Tiles porcelain line has something for every style, add some sparkle to your kitchen with stainless steal mosaics or some “bling” to your bathroom with tantrum glass tiles. United Tile offers Porcelain, Ceramic, Glass, Stone, Metal and Wood tiles for interior and exterior applications. Area Floors has a wide selection of stocking items to get your project going fast. Find tiles such as Crossville, Walker Zanger, Sonoma & Oceanside from United Tile at both Area Floors showrooms or feel free to visit United Show room in Portland for a peek at some special order items. If your looking for pebbles for your bathroom remodel, a slate look alike for the entryway or just a basic tile for your floor United Tile is a great line to explore, you might not have to look too far.Also included in United Tiles line are green products, Ceramic, Porcelain and Glass that are eco- friendly & qualify for LEED points. Area floors is ready to help you with your tile project, come on by talk to one of our sales team for any questions give us a call! Below you will find links to products that are stocking, to view the full line click here.